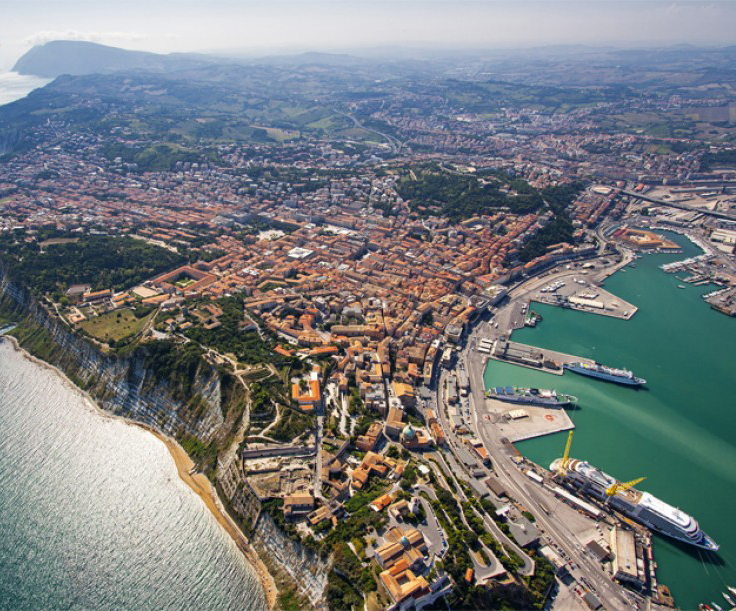 15 minutes drive, The city of Ancona (info), the capital of the Marche region, international port and above all historical city. 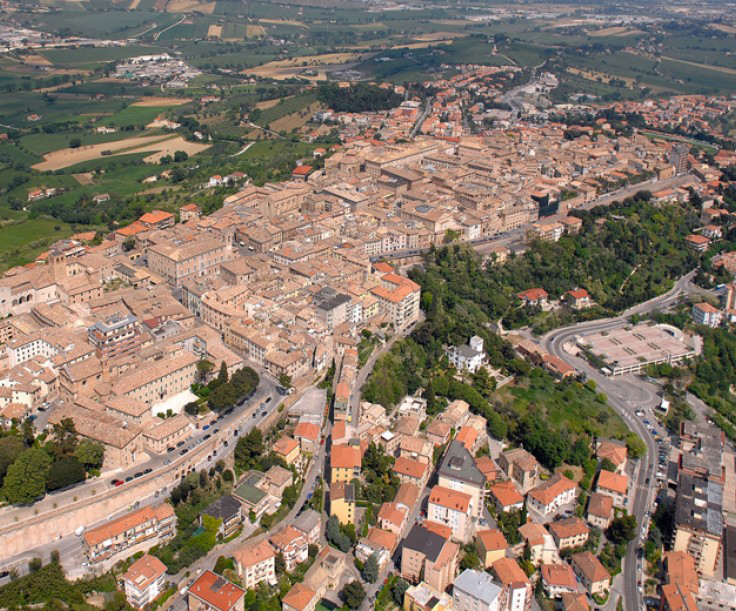 15 minutes drive, the town of Osimo (info), the ancient walled city of great historical and cultural interest. 20 minutes drive, the Riviera del Conero (info): It is a high and rocky segment of the Adriatic coast that from the port of Ancona reaches the port of Numana. It takes its name from Monte Conero, which forms the homonymous promontory overlooking the sea, full of coves and small rocky or stony beaches; It is a coastline of about twenty kilometers. The territory is protected by the Regional Park of Conero, the first regional park established. The most widespread vegetal species is the Mediterranean scrub overlooking the sea and close to Monte Conero, which is 572 meters high. The countryside surrounding the structure embodies all the characteristics typical of the Marche, such as nature, history, and traditions. Offagna has fortress dating back to 1454. Santa Maria Nuova has towers dating back to 1200. Polverigi sports a medieval structure called ‘Roccolo’ which dates back to 1200. Camerata Picena has a fortress dating back to the year 1000. Agugliano has a castle (Castel d’Emilio) which dates back to around 1300. 5 minutes drive Riding club « La Torre », which specializes in horse riding with the possibility of guided walks and horse riding lesson. 15 minutes drive, Le Marche wine producer Piantate Lunghe (info) is famous for its delicious quality wines, typical of Le Marche region. 25 minutes drive town of Loreto (info),the fortified sanctuary with its magnificent basilica. 25 minutes drive the historical town of Jesi (info) has been defined by Unesco as the perfect example of roman architecture. Giovanni Pergolesi, the famous 18th-century musician was born here as was Emperor Federico II di Hohenstaufen. 60 minutes drive, the breathtakingly beautiful world famous Caves of Frasassi (info). 60 minutes drive : Fabriano (info), famous for the production of vellum parchment and quality paper hosts a museum unique in its genre. Choisissez votre chambre et la durée de votre séjour, envoyez un message au + 39 348 7519407, ou bien remplissez ce formulaire avec votre demande de réservation, nous vous répondrons dans les plus brefs délais pour une éventuelle confirmation.